Item 4.02. Non-Reliance on Previously Issued Financial Statements or a Related Audit Report on Completed Interim Review. 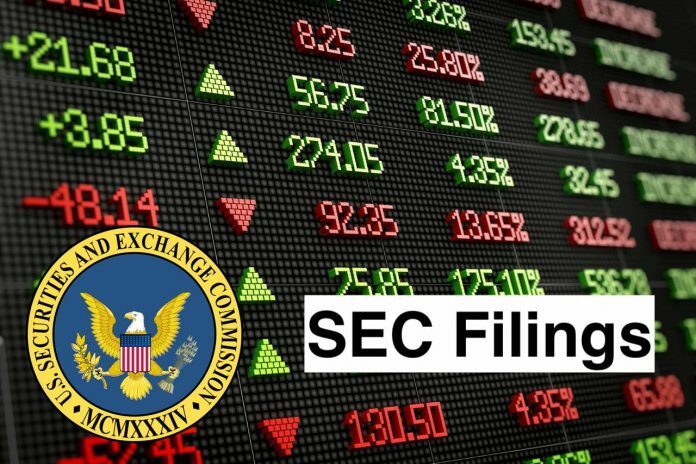 On August 9, 2018, the Board of Directors of Paradise, Inc. (the “Company”), in concurrence with its Chief Financial Officer, concluded the Company will need to restate its previously filed audited consolidated financial statements (10-K) with the Securities and Exchange Commission (the “SEC”) for the year ended December 31, 2017 along with the consolidated financial statements for the interim period ended March 31, 2018 (10-Q). The Company has determined that a material weakness in internal controls relating to the recording of customer returns, allowances, discounts and incentives has resulted in an overstatement of year end income before provision for income taxes of approximately $445,000 as of December 31, 2017 and an overstatement of loss before income taxes of approximately $160,000 for the first quarter ending March 31, 2018. The Company intends to file with the SEC as soon as possible the re-stated reports mentioned above. In connection with this matter, the Company is in the process of re-evaluating the effectiveness of its internal control regarding customer returns, allowances, discounts and incentives as of the date of this filing. Based upon the results of this review, the Company going forward will implement additional internal control procedures that will strengthen the Company’s ability to prevent this material weakness from occurring in the future. The Board of Directors of the Company and its Chief Financial Officer have discussed this matter disclosed in this Item 4.02 with Warren Averett, LLC, our independent registered public accounting firm. Paradise, Inc. is a producer of glace’ fruit, a main ingredient of fruit cakes, sold to manufacturing bakers, institutional users and supermarkets for sale during the holiday seasons of Thanksgiving and Christmas. The Company operates through two segments: Fruit and Molded Plastics. The Fruit segment is engaged in the production of candied fruit, a basic fruitcake ingredient, sold to manufacturing bakers, institutional users and retailers for use in home baking. Also, based on market conditions, the Company is engaged in the processing of frozen strawberry products, for sale to commercial and institutional users, such as preservers, dairies and drink manufacturers. The Molded Plastics segment is engaged in the production of plastics containers and other molded plastics. The Company sells its products to various food processors and others. The Company’s customers are located in the United States. Paradise Plastics, Inc. is a subsidiary of the Company.